LeBron James' Filipino fanbase gets the first chance. This week, LeBron James will be taking his third trip to the Philippines for Nike's Battle the Doubt summer tour. 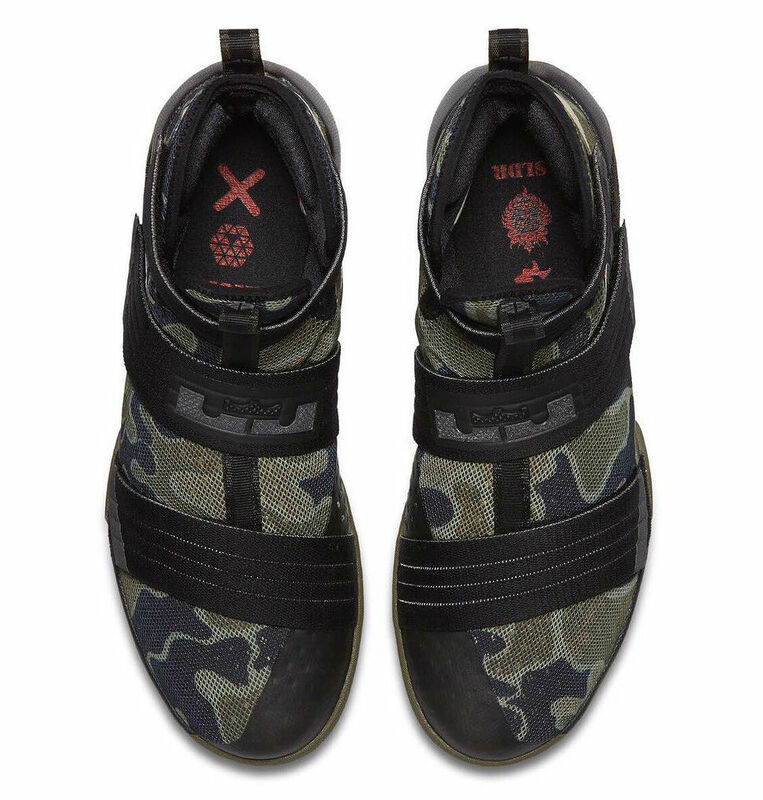 As a treat for locals, they'll have early access to the "Camo" Nike LeBron Soldier 10. Pictured here courtesy of Filipino retailer Titan, James' championship sneaker wears a traditional camouflage pattern in black, green and brown. According to the shop, the shoe will drop in Manila on Sep. 9, before a wider global release in the coming weeks. Nike LeBron Soldier 10 SFG "Camo"